The manufacturing industry encompasses all facets of the production life-cycle. From raw materials to finished products, the storage systems in these facilities are critical to the efficiency of the supply chain process. 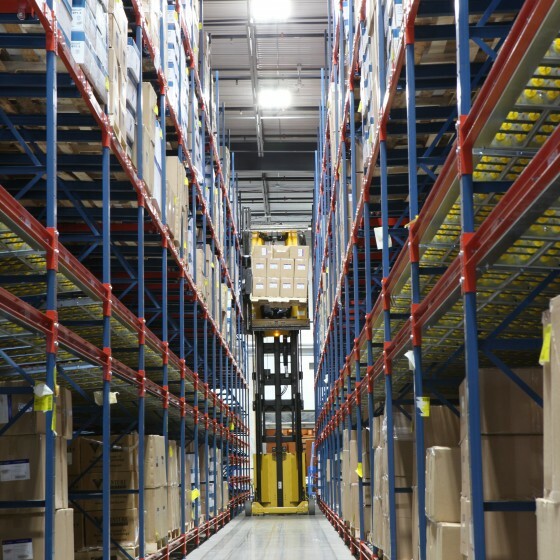 Through space optimization and SKU (Stock Keeping Units) consolidation, FRAZIER has the know-how to achieve your company’s sought after goals.